Intelligent vapour check and airtight membrane, suitable for all fibrous insulation materials. Ideal prevention against structural damage and mould, even in the event of unexpected moisture intrusion. Extremely high humidity-variable diffusion resistance in any climate spanning a very wide range (more than 100 x). 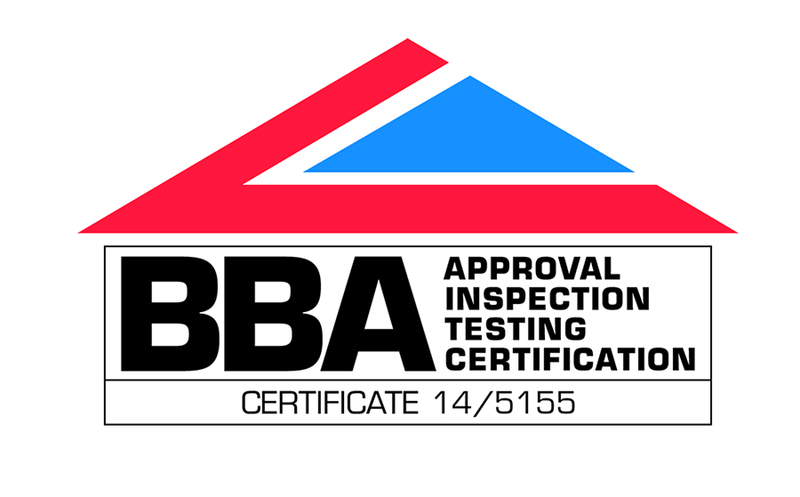 This is the top of the range and will help to dry out a structure much faster than other more standard membranes. 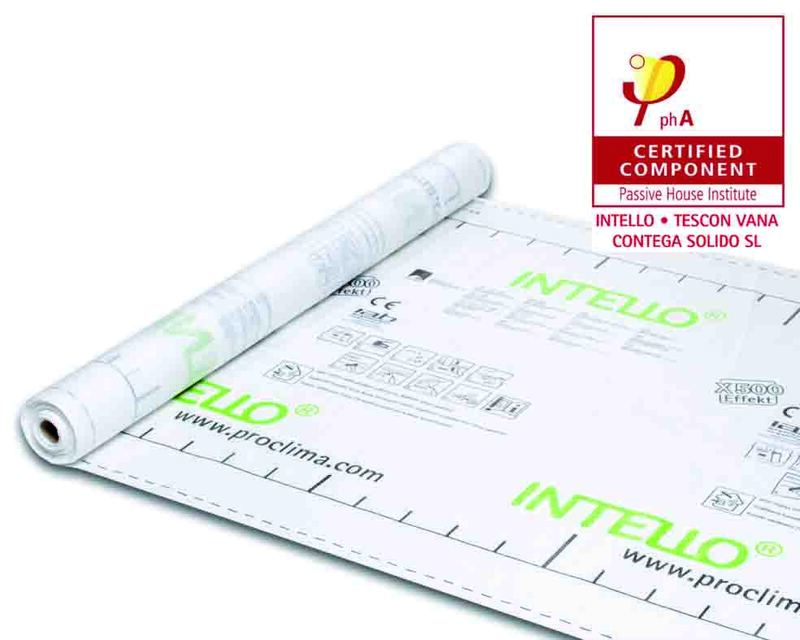 For sealing overlaps we recommend using TESCON VANA, you will need 3 rolls of tape for every roll of INTELLO PLUS.